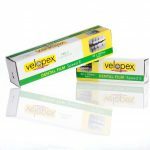 The Velopex Sprint processes high quality images of dental x-ray film, size 0-4. 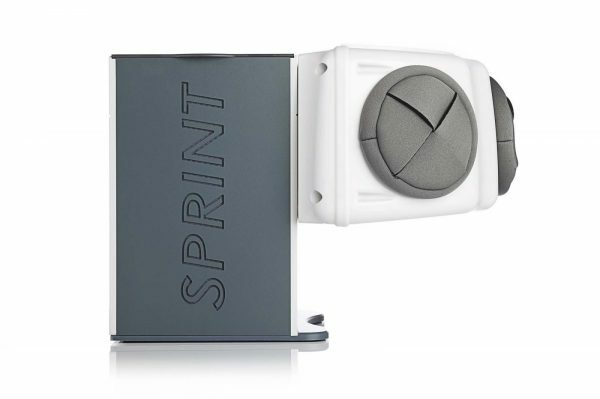 The Sprint is fully automatic, requiring no personal supervision during processing and delivers developed x-ray images in as little as 2½ minutes from dry to wet. There are two models available, heated and unheated. The heated model regulates the temperature of the chemistry for optimum processing speed. The unheated model regulates processing time to ambient temperature. Use your Sprint in daylight with its included Daylight Loader, avoiding the use of a darkroom, freeing up space in your surgery. 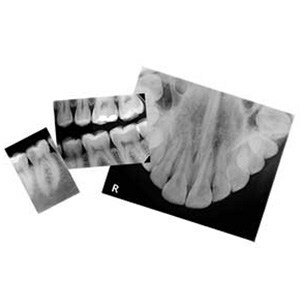 Dental radiographs perfect for immediate diagnosis and archiving once dry. 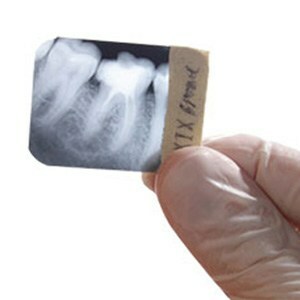 Dental x-ray films are developed and delivered wet in 2½ minutes, producing extremely high x-ray imaging quality. Develop your film then leave to dry and diagnose while patient is still in the chair. Process x-ray films, dry to wet, anywhere between 25 – 65mm in width and process multiple films without stopping the machine, saving you valuable time. Automatic temperature control and minimal chemical exposure. Optimum temperature is maintained during both operation and stand-by modes and the surface area of chemical exposed to air is limited to keep oxidisation to a minimum: both improve efficiency and conserve chemical longevity. Fully automatic x-ray film processor requires no staff supervision. Process is initiated by the insertion of film and an audible alert indicates process completion. 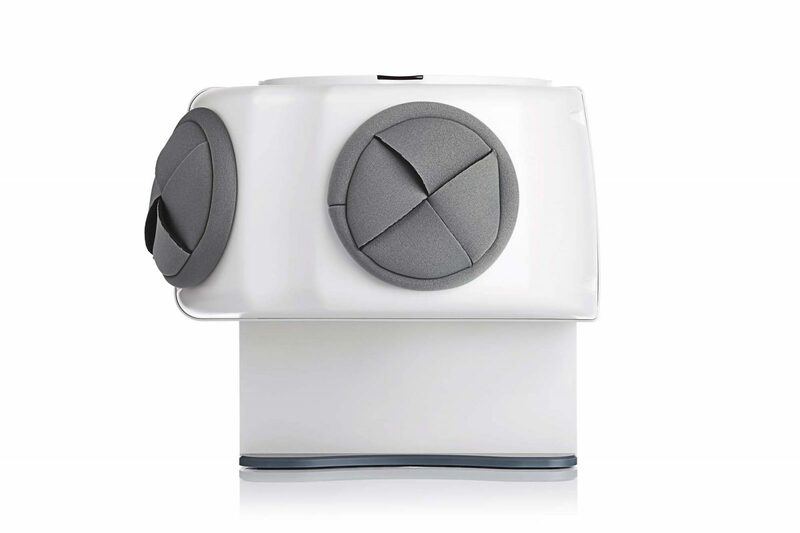 This allows you to perform other tasks while your x-ray film(s) are developing. X-ray film is gently carried between permeable belts with care and precision. 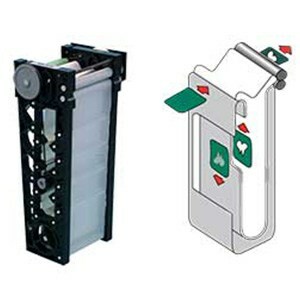 Film is sandwiched between and carried by the transport belts to prevent sliding and ensure image quality, while eliminating the risk of film loss.